As fuel prices continue to rise across cities in India, Karnataka state government steps up to reduce the burden on its consumers. Chief Minister HD Kumaraswamy on Monday announced a cut in taxes on petrol as well as diesel by a minimum of Rs 2 per litre across the state. "I want to announce from Kalburgi that the coalition government has decided to cut down the taxes for petrol and diesel minimum by 2 rupees. I hope this step taken by our coalition government will give some relief to the people of Karnataka," he said. 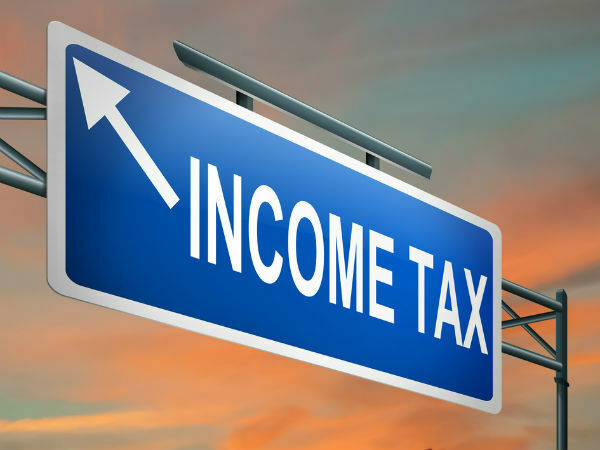 Last week, three state governments, namely, Rajasthan, Andhra Pradesh and West Bengal announced a cut in taxes on the petroleum products to help the residents. Meanwhile, fuel prices were raised once again in the country. Petrol per litre on Monday was priced at Rs 82.06 in Delhi, Rs. 83.91 in Kolkata, Rs. 89.44 in Mumbai and Rs. 85.31 in Chennai. Diesel per litre was revised to Rs. 73.78 in Delhi, Rs. 75.63 in Kolkata, Rs. 78.33 in Mumbai and Rs. 78 in Chennai. In Bengaluru, petrol was priced at Rs 84.74 per litre and diesel was raised to Rs 76.16, as per the information available on state-owned retailer IOC's (Indian Oil Corporation) website. 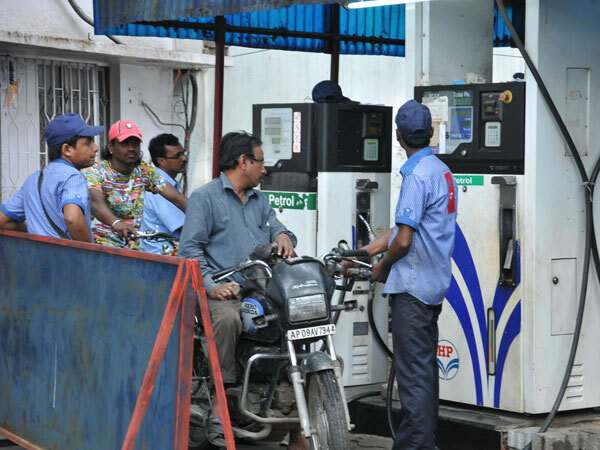 Petrol prices in some Maharashtrian cities have reportedly scaled past Rs 90 per litre. Due to higher local taxes, petrol per litre on Monday was sold at Rs 90.49 in Aurangabad, Rs 90.44 in Beed, Rs 90.20 in Latur, Rs 91.25 in Parbhani, Rs 90.28 in Nandurbar, Rs 91.01 in Nanded, Rs 90.26 in Jalna, Rs 90.39 in Jalgaon, Rs 90.50 in Gondia, Rs 91.06 in Hingoli, and Rs 90.45 in Ratnagiri.